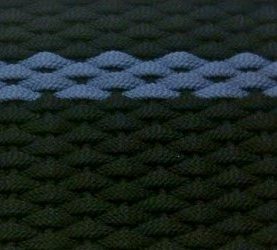 Insert is the piece of rope that goes north to south inside the weave holding the mat together and giving it firmness and stability you can have a different colored insert in any mat. Rockport Rope Doormats were designed with you in mind. Made from soft flat braided rope, the synthetic fibers wipes your feet super clean. They are easy on your feet and are machine washable (hang to dry). These mats will give you Happy Feet. After the introduction of these mats we found they work well for many other applications. They are Classic Elegance no matter what you use them for or where you place them. 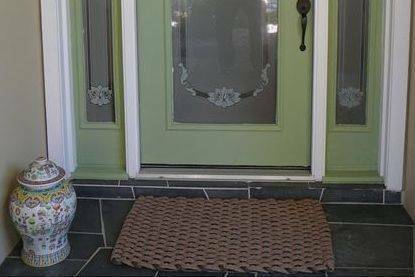 Your family pet will even want there own mat! 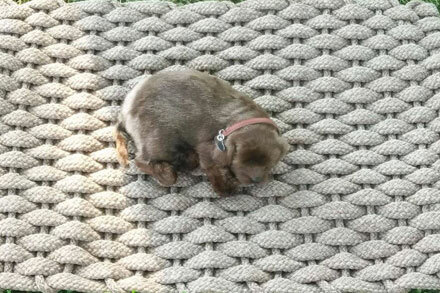 You can use our regular mats or you can order a Rockport Ultra Plush Pet Mat. Rockport Ultra Plush Pet mats can be used Indoors or Outdoors. They are machine washable hang to dry quickly. 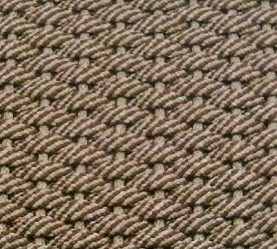 Rockport Rope Ultra Plush Pet mats are made thicker with 25% more material for more comfort and added durability. 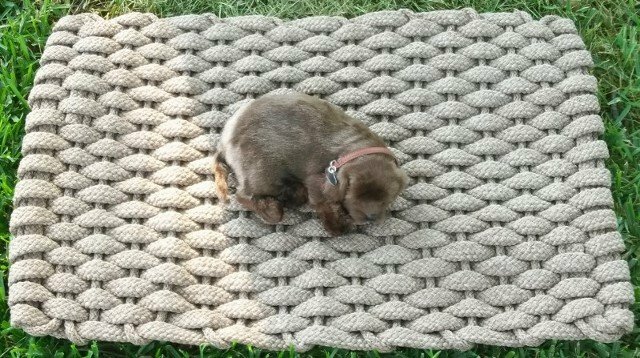 These soft rope mats work perfectly as a pet bed and can be placed just about anywhere for added comfort and a place for your pet to call home! 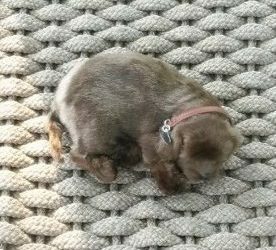 We understand that your pet is a part of the family, and our mats are perfect for creating comfortable places for your animals to rest. We have many sizes, we also offer custom sizes, allowing you to order one that fits your pet or their pet house perfectly! These are also machine washable so it is simple to keep your home clean and smelling wonderful, even with your furry friends around! 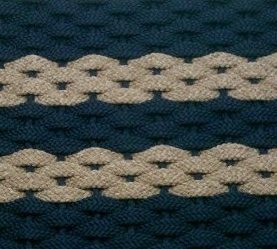 The original rope mat we made when we started the company. Made with all round rope. They will complete the look anywhere you place them. 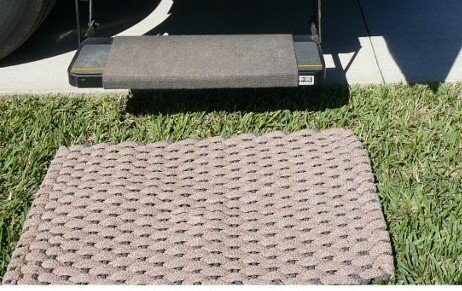 Rockport Rope Door Mats work well keeping the dirt out of the RV. They are UV stabilized for sunlight resistance, machine washable (hang to dry) and the synthetic fibers wipes your feet super clean. 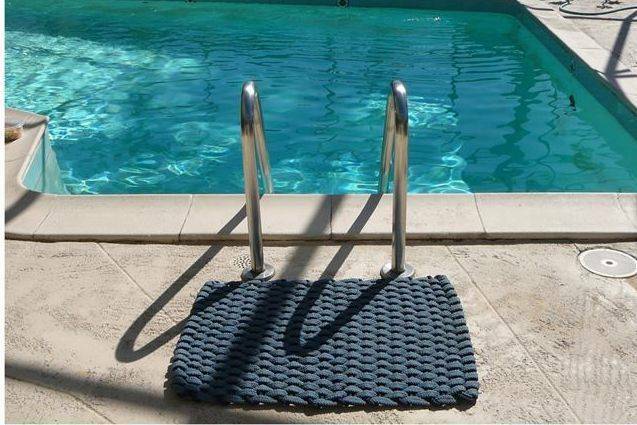 Rockport Rope Doormats are great for wiping your feet before you get into the pool, keeping the dirt out of the pool and when you get out of the pool keeping the water out of the house. 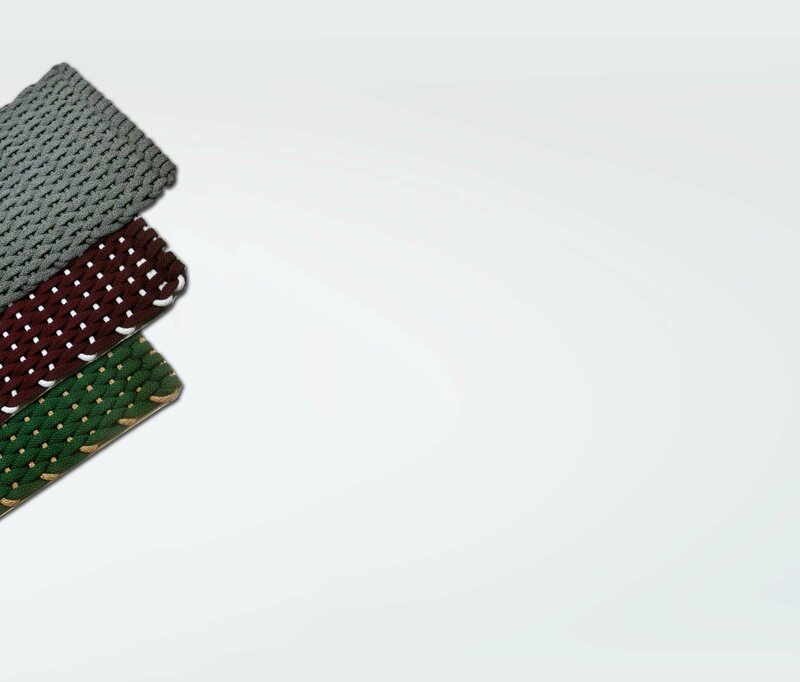 Rockport Rope Mats dry quickly when hung up to dry and are UV stabilized for sunlight resistance. They are also soft so they won't hurt your bare feet. 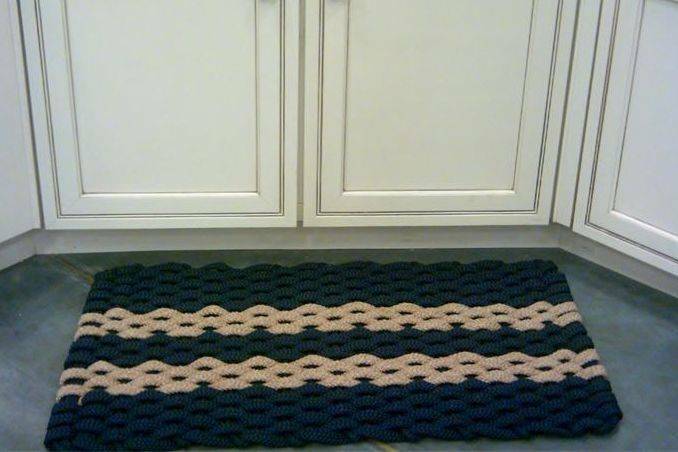 Rockport Rope Door Mats make great Comfort Mats for your kitchen or any place you stand for extended periods of time. 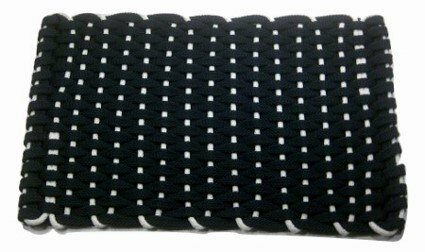 Rockport Rope Mats will keep your feet comfortable and Happy! 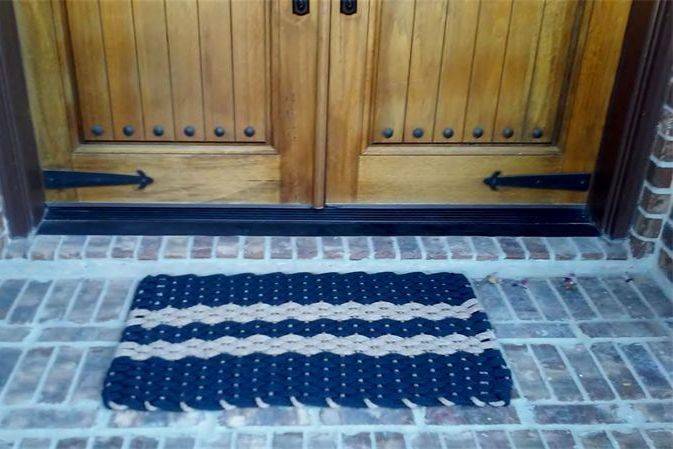 Rockport Rope Doormats make great doormats and add elegance to any door or entry. 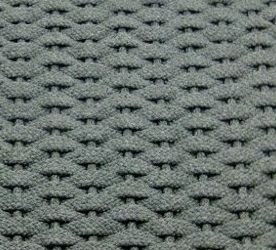 Rockport Rope Mats were originally made to be door mats. We found they work equally as for many other applications. 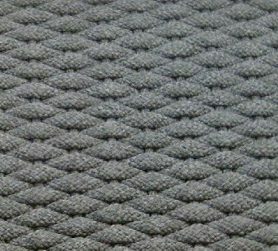 Elegant yet durable Rockport Rope Doormats are machine washable (hang to dry) and the dirt falls right through the mat so you aren't wiping your feet on the dirt the last person left. 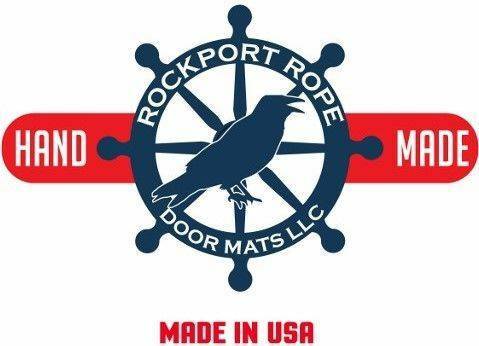 Rockport Rope Door Mats is proud to provide you with the highest-quality rope mats that come in a variety of colors, weave configurations, and sizes, while still offering manufacturer direct pricing! They are unique.